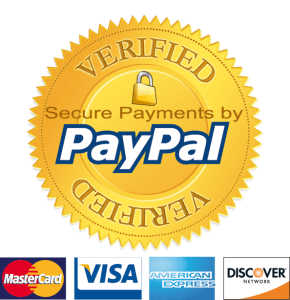 Pay by check or use your Credit/Debit Card for fast, secure and safe payment through Paypal. We only require a $500 deposit per person to hold your space. The balance will due 180 days prior to the tour departure. Select Deposit 1 $500 (for one person) or Deposit 2 $1,000 (for two persons) and click “Pay Now”. Upon reception of your deposit payment, you will receive an invoice that also acts as your booking confirmation.